Long Life Raspberry And Bergamot Jam With Love From Friends of Glass. To celebrate the Queen’s 90th birthday in June, Friends of Glass, the community that supports glass packaging, has teamed up with blogger Honest Mum to create a recipe to tickle her Majesty’s taste-buds – and one that is kept in a container with an ancestry to rival even that of Queen Elizabeth II. A Raspberry jam penny is reported to be one of the Queen’s favourites during afternoon tea. It’s a tiny raspberry jam sandwich cut into a circle the size of an old English penny. 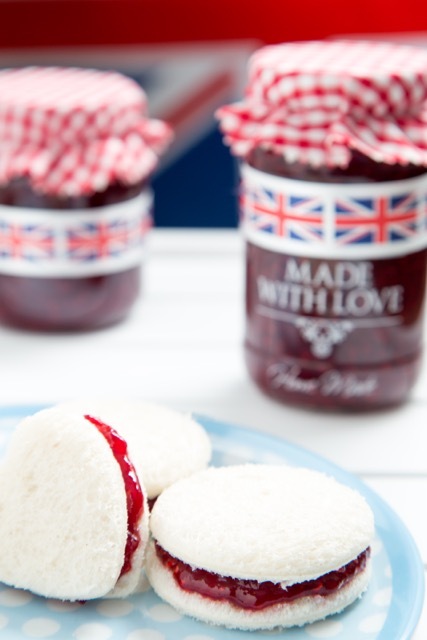 With this in mind, what better way to mark the Queen’s 90th birthday than with a special raspberry jam that is not only fit for a Queen but is also delicious and easy to make. 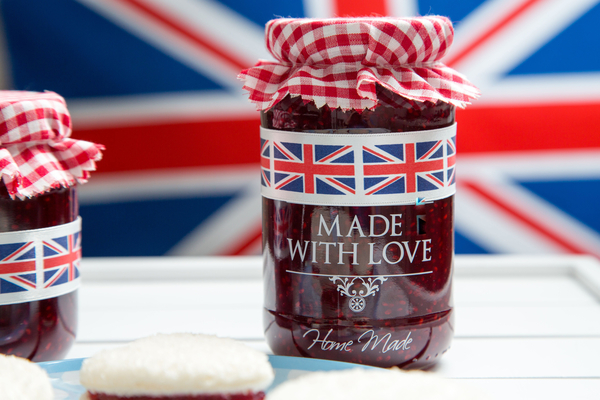 And once it’s made, package it up prettily in a glass jam jar – a vessel that could go back even further in time than the Queen’s date of birth. You see glass has an endless life, able to be recycled time and time again so every jam jar could also go on being reused, refilled and recycled infinitely. Once you’ve finished enjoying this mouth-watering recipe, the empty jar will find a new lease of life again – either washed and reused at home or put into the recycling to become a new jar or wine bottle. A long healthy life is certainly one to be celebrated, so what are you waiting for? Celebrate the endless life of glass and the Queen’s 90th birthday by jamming with this Friends of Glass recipe in your kitchen this weekend. Put a plate in the freezer. You will be using this later to help you test whether the jam has set. 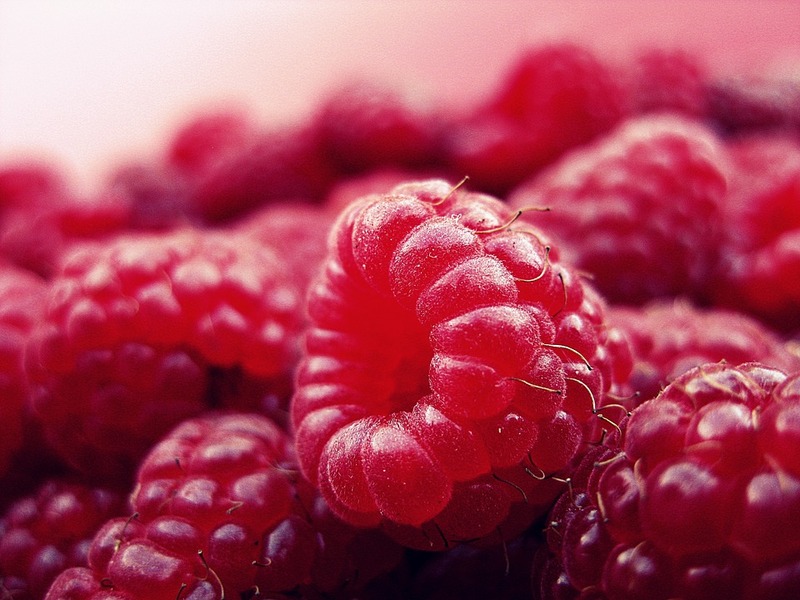 Place the raspberries into a preserving pan or large heavy-based saucepan. No water is needed. Bring to the boil. Lower the heat and simmer the fruit for 2 minutes until totally collapsed. Add the jam sugar and stir through until completely dissolved. Raise the heat and bring to a full rolling boil, cooking the raspberries for 5 minutes, until the setting point of 104.5°C is reached. You can tell when your jam is reaching setting point as the fast boil will slow down and tiny air bubbles will disappear leaving a thick, glossy mixture. Remove from the heat, take off any scum -stirring a knob of butter across the surface will help dissolve any scum residue. Remove the plate from the freezer and drop a little jam onto it. If it wrinkles and looks like jam, it’s ready. If it doesn’t, boil again for a few minutes and retest. If it appears ready, leave to cool for 10 minutes then pour into sterilised jars. Slices of bread-we’ve opted for a soft wholemeal variety but any you fancy will do. To create the pennies- make a sandwich buttering the bread, adding the jam and placing together then use a small circular cutter or an egg cup and cut into bite-sized rounds within (so miss the crusts)! Serve with piping cup of hot Earl Grey tea! A treat fit for a Queen! "Real Mums Real Style : What A Different A Week Makes…"
I pinned this! It sounds so amazing! YUM!I would love for you to share this with my Facebook Group for Recipes and Crafts: https://www.facebook.com/groups/pluckyrecipescraftstips/Thanks for joining Cooking and Crafting with J & J!